Core Products Weight Management Targeted Solutions Energy & Fitness Product Catalogue The NEOLIFE Opportunity Get Started Now! All Skin Types Normal to Dry Combination to Oily Hair Care Body Care Product Catalogue The NEOLIFE Opportunity Get Started Now! 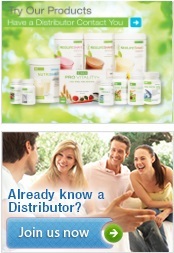 Home Care Products Product Catalogue The NEOLIFE Opportunity Get Started Now! Business Opportunity Get Started Now! Copyright © 2017 GNLD International (PTY) Limited. No reproduction in whole or in part without written permission. All Rights Reserved. All trademarks and product images exhibited on this site, unless otherwise indicated, are the property of GNLD International (PTY) Limited.